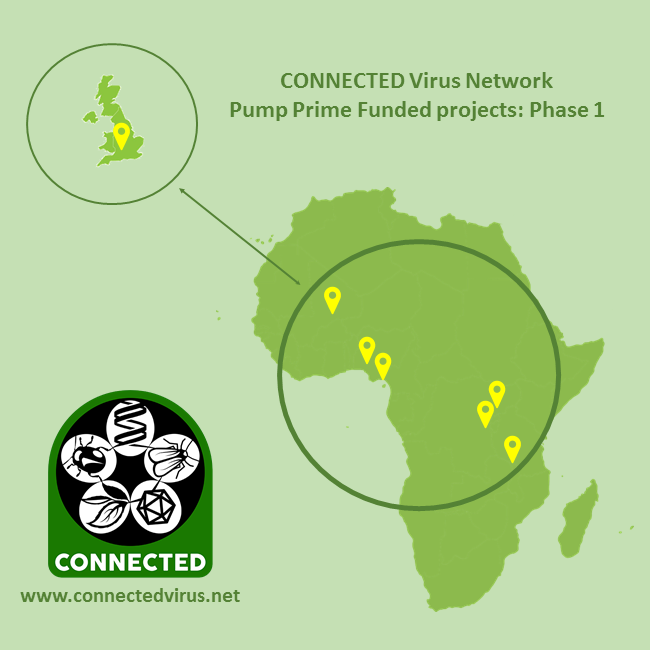 The full list of funding awards resulting from the first CONNECTED pump-prime funding call is listed below. Amongst CONNECTED’s key objectives is enabling members to successfully apply for research funding. 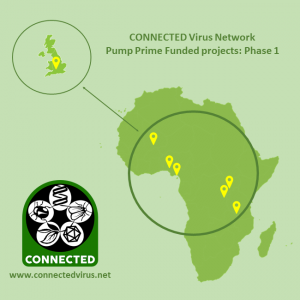 So we provide pump-prime funding (PPF) for a wide range of short-term research projects. 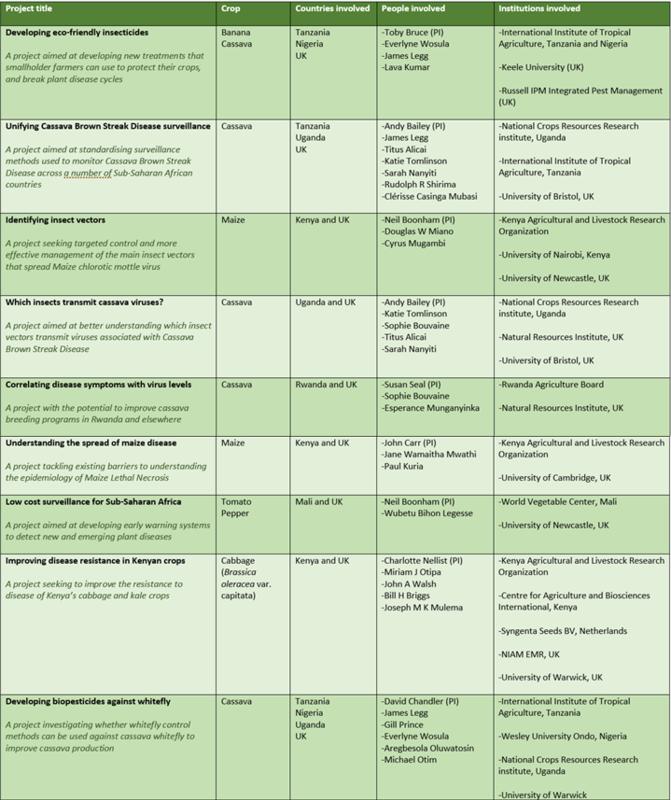 The aim is that these can be used as the basis for future larger-scale funding applications. This first funding call was the first of two during the CONNECTED project lifetime. You can read a series of short articles, with more detail about the scope of the projects, using the links below.